Shop New Zealand: Kia Ora from New Zealand! 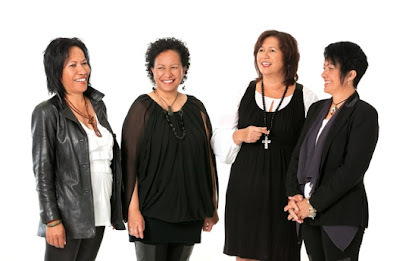 Ora is a proud kiwi company that started its life in 2009 when three sisters, Tessa Davis, Adele Anderson and Karen Renata, of Maori heritage hailing from the Ngati Kahungunu Iwi, or tribe, decided to create a beauty range that utilised traditional Maori knowledge and ingredients. Central to their business is the use of the Mamaku black tree fern plant extract. Regularly growing to heights of twenty metres, the Mamaku’s young fronds and core of the trunk, or koata, was harvested and eaten by Maori as a rich source of carbohydrates and protein. Even today, the Mamaku plant can still be found as a staple kai (food) at Maori feasts. In the past the Mamaku was such an important food sources for the Maori that they placed Tapu (sacrosanct restrictions) on the plant. Maori high priests would declare certain resources Tapu to prevent the overexploitation of that natural resource. Disobeying such a Tapu could potentially, and often would, result in death. Harvested for centuries by generations of Maori, the great Mamaku has served the native peoples of Aoteoroa (literally meaning ‘land of the long white cloud, or New Zealand) as both a food source and a natural healer. Ora inherits this Maori tradition, taking from and respecting the Papatuanuku, or earth mother, that provides us here in New Zealand with an abundance of natural resources. Long known to the Maori as a potent healer with cooling and moisturising properties, Ora has naturally chosen to incorporate the Mamaku into their skincare range. From their Mamaku Revival Gel that helps to restore dry overexposed skin and can even be used on scars and burns, to their range of shower and bath products to rejuvenate and nourish skin, Ora harnesses the natural properties of Mamaku and other native New Zealand plants to nourish and repair our skin. 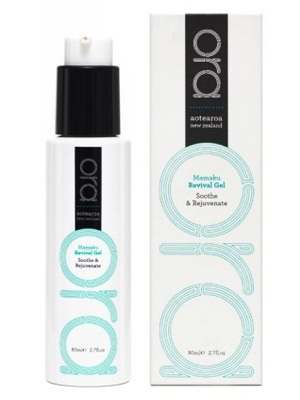 Plants such as the Kowhai and Kawakawa have long been used by Maori and can be found in Ora’s products. It is fitting then, that the young spiral fronds of the Mamaku tree fern became a national symbol (the koru) for New Zealand. The koru fronds symbolise regeneration, new life and new beginnings, the perfect ambassador for New Zealand and Ora’s skincare products. 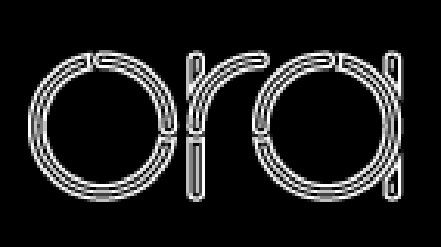 Be sure to browse Ora’s range here if you are interested in trying their New Zealand made beauty products.